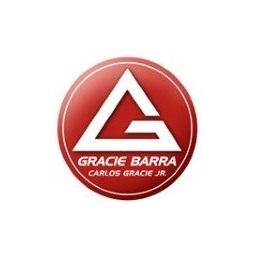 The benefits of Gracie Barra Brazilian Jiu-Jitsu are far reaching and will touch every aspect of your life. At Gracie Barra, our students become leaders. Gracie Barra nurtures your independent thinking, supports your fighting spirit, and helps you achieve your personal BJJ goals. Enjoy 15% off membership dues (valid at this location only).